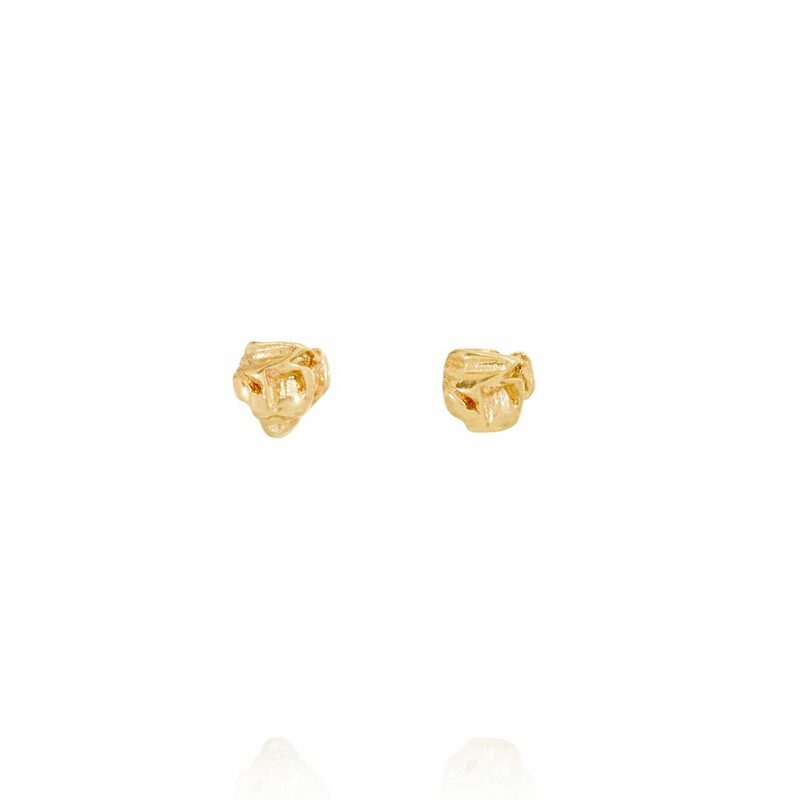 XXVIII Small Stud Earrings are made from recycled 14 carat yellow gold. 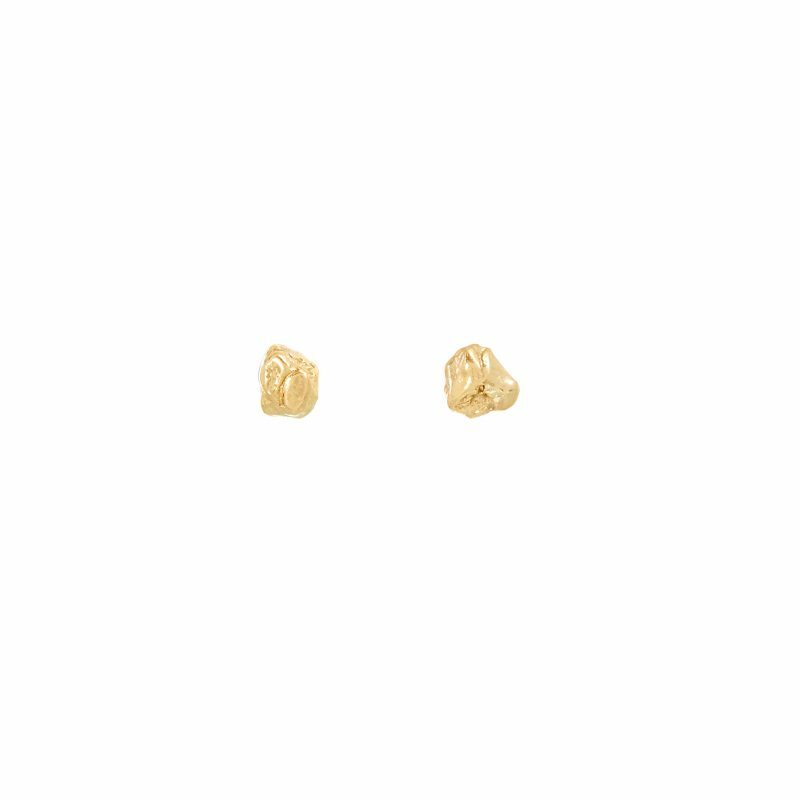 Each earring measures 3mm x 3mm. Part of the Origins Collection by Ellis Mhairi Cameron. Each piece is cast from recycled gold using British suppliers, based in London and Scotland in her London studio. Ellis works with independent reputable diamond suppliers to ensure her diamonds are sourced ethically and responsibly. All of the brand’s jewellery packaging is made from recycled materials. Ellis Mhairi Cameron is a Scottish fine jewellery designer and an emerging jewellery talent. Having recently graduated from Central St. Martins in 2017, Cameron takes inspiration from the landscapes of the Scottish Highlands to remake lost or imagined jewels, for contemporary lives. 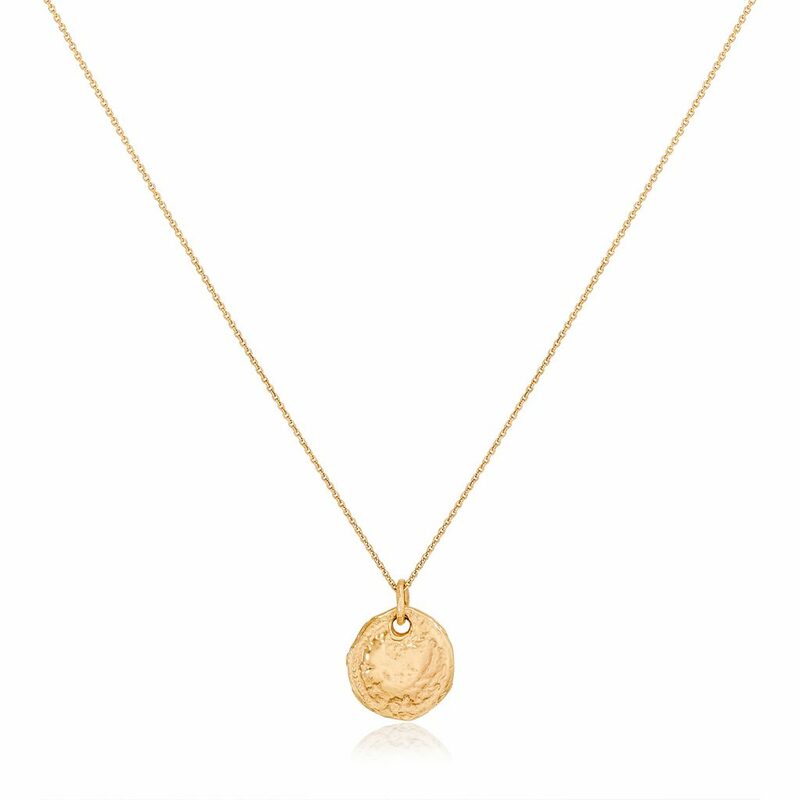 All Ellis’ pieces are hand made using ethically sourced Fair Trade or Recycled gold.